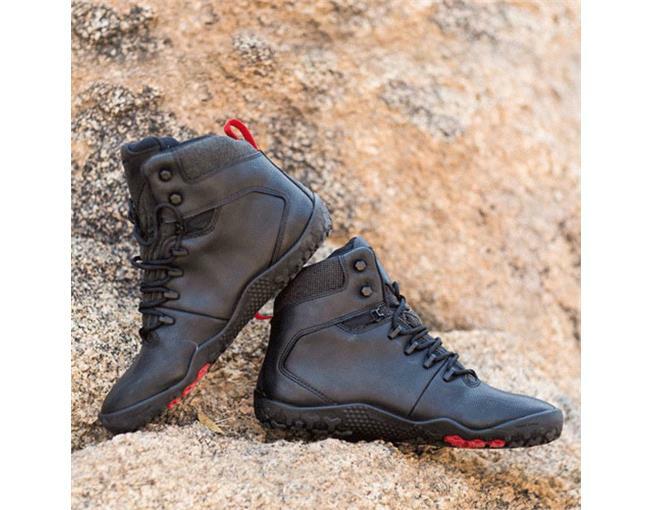 These shoes are cut and fit exactly like barefoot shoes should. 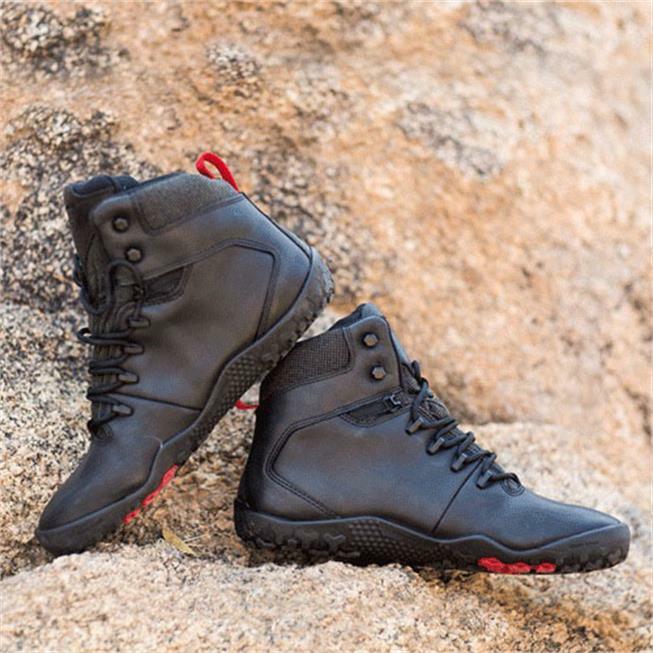 The width is ample in the toe box and the fit of the upper is snug and comfortable right out of the box. 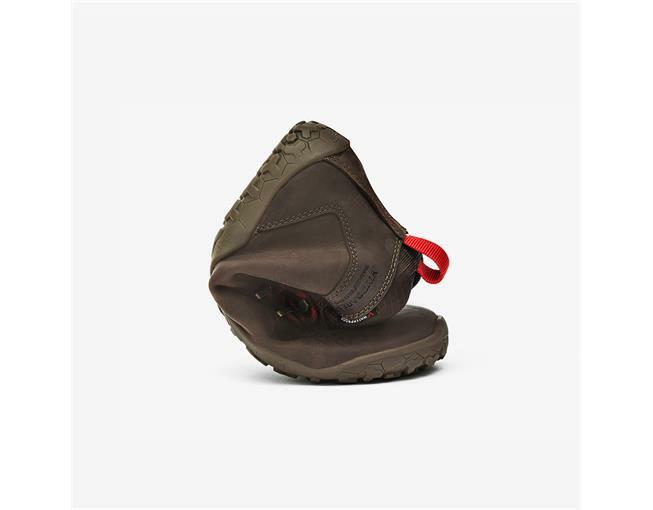 The length of the boot is a little too big for me, but that is because they don't make half sizes. 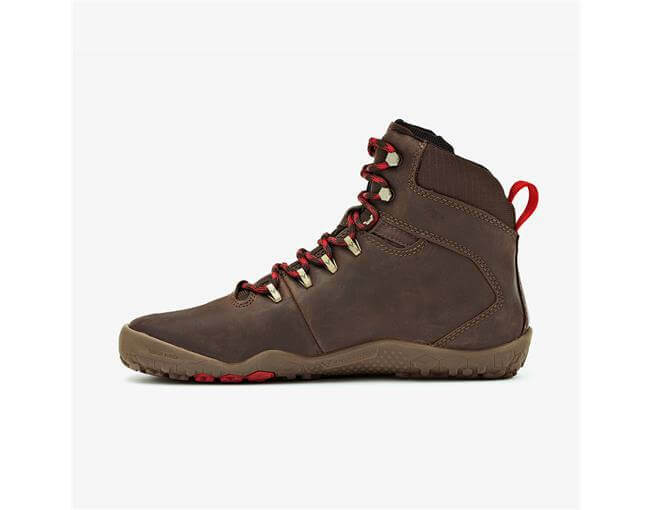 I really need an 8.5US, but since that is not an option, my only choice was 9.0US instead, so the length is a little too long, but all other aspects of the fit are still great, so I'm still very happy with the level comfort. 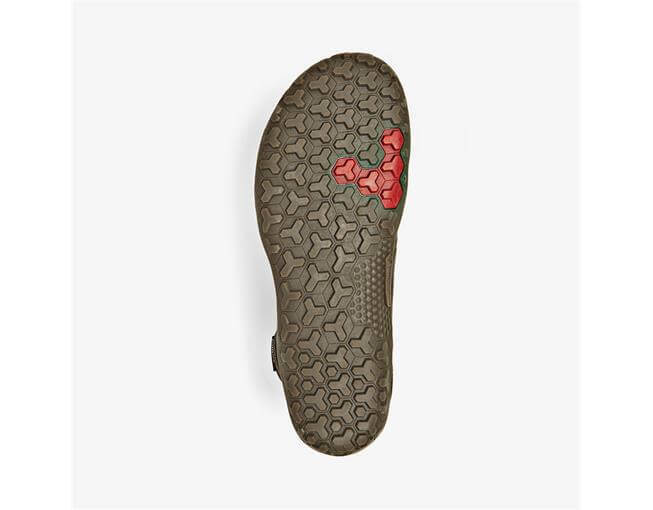 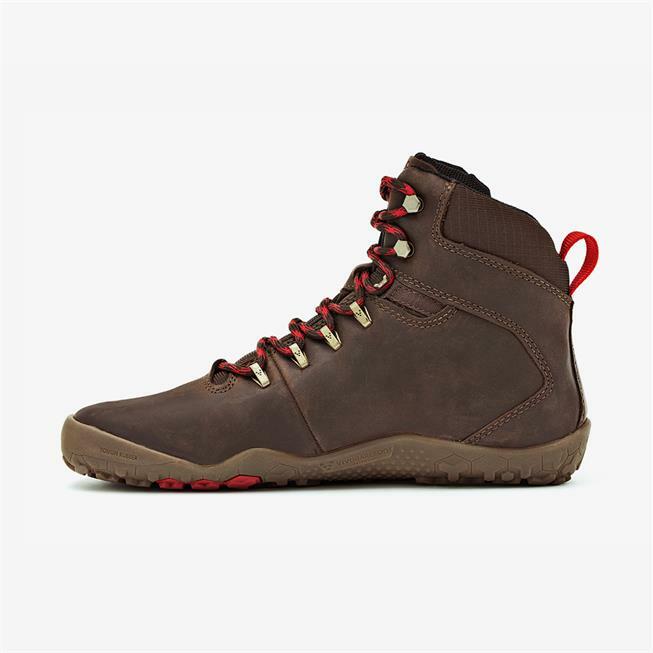 My Vivobarefoot women's tracker boots are now over 4 years old and just now showing their age. 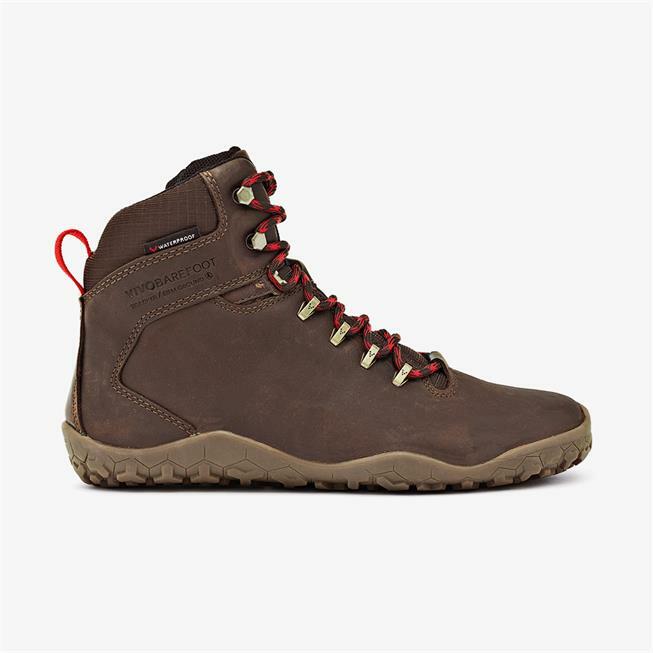 I wear them every morning on my 4 mile walk in very wet conditions, and have taken them on 8 mile hikes over rocky, wet, slippery terrain with no problems. 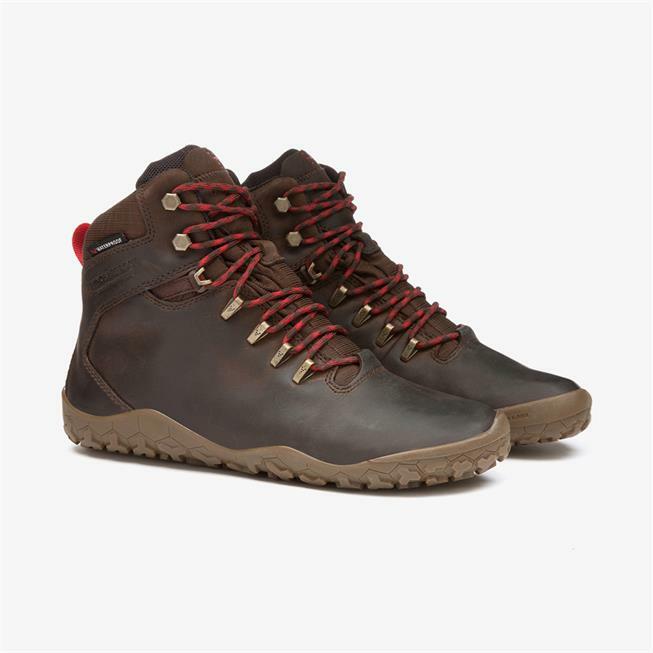 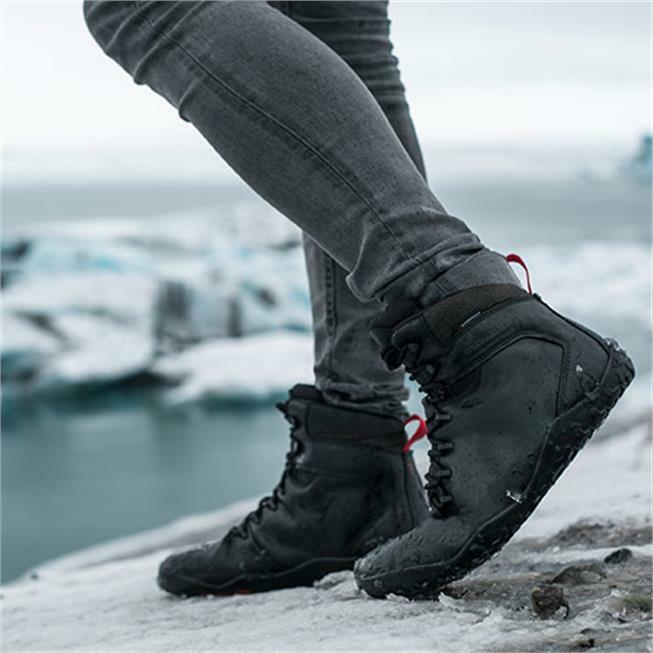 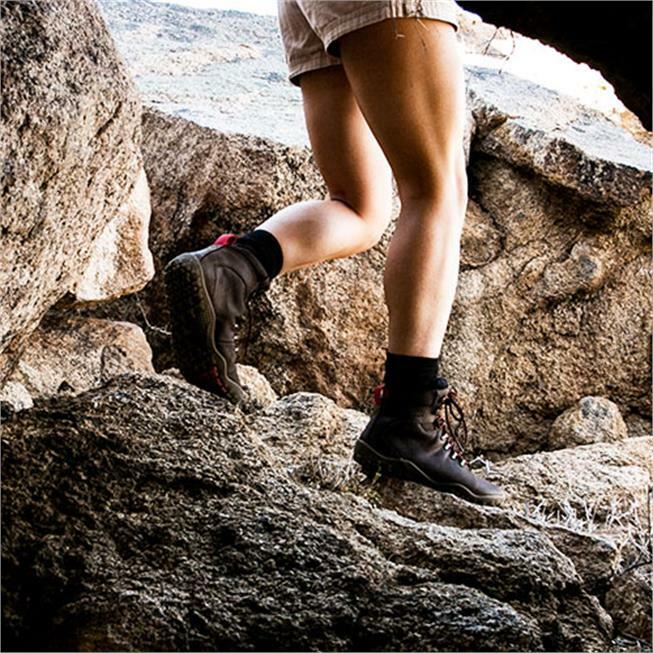 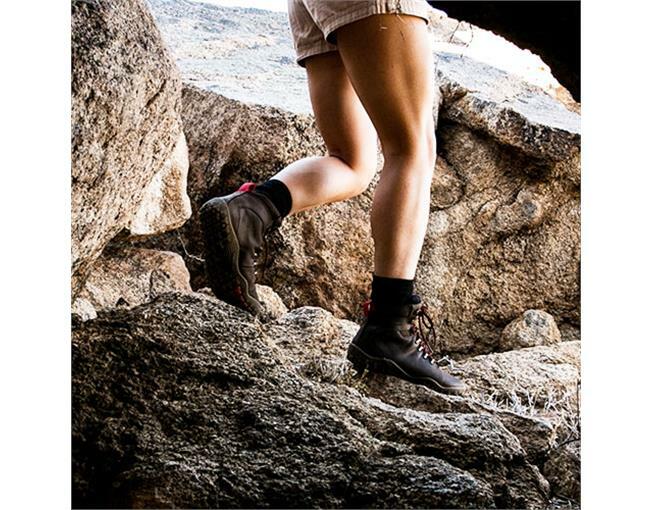 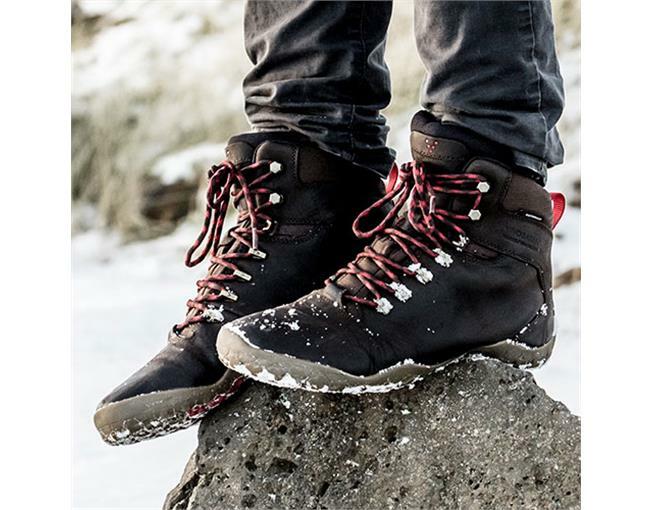 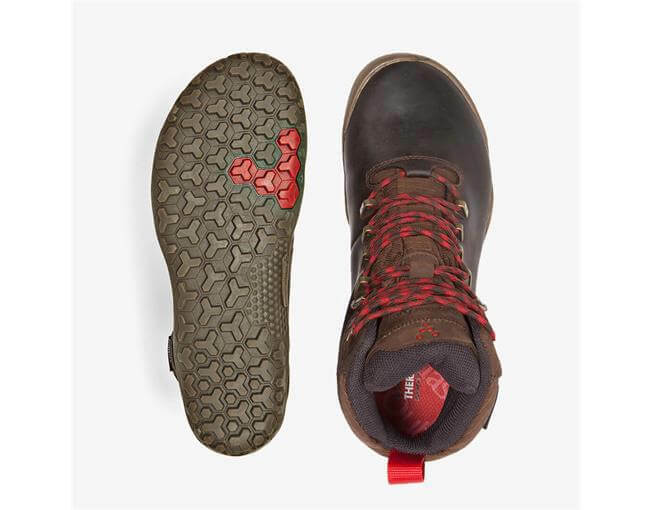 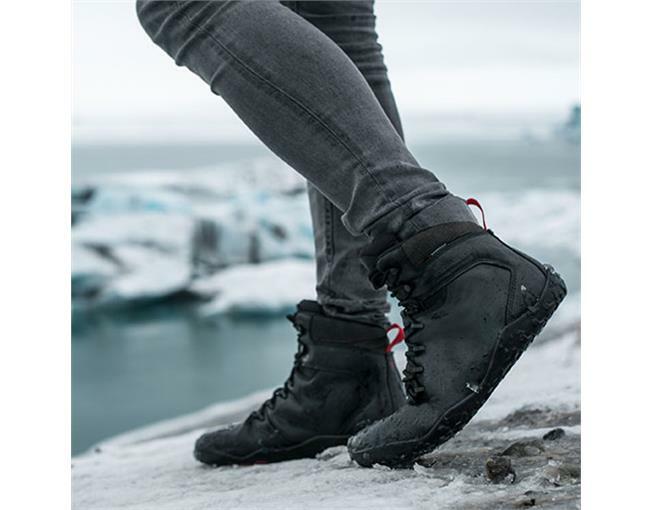 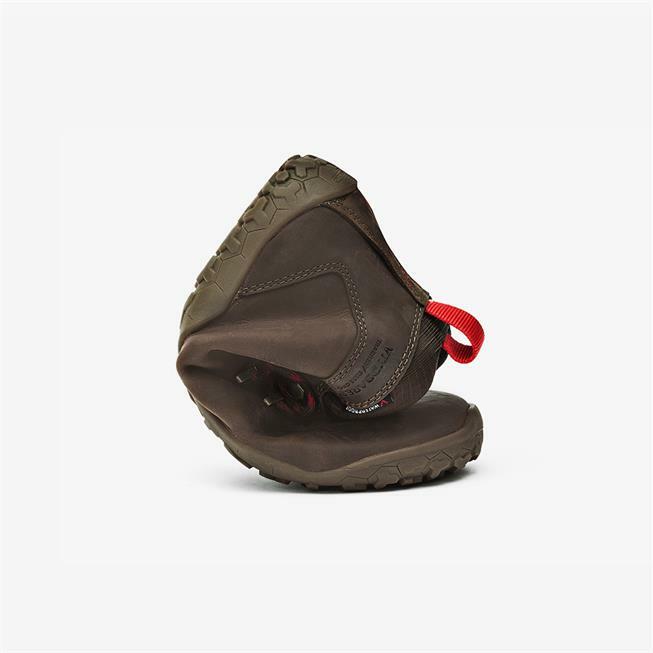 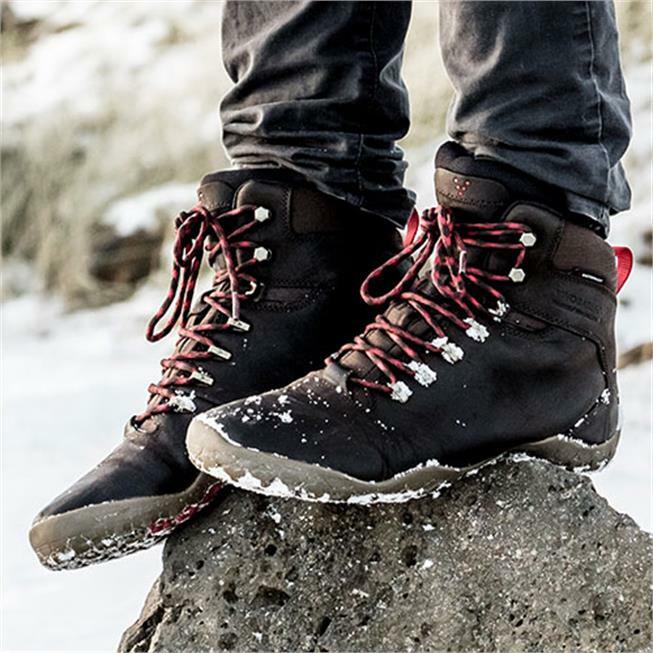 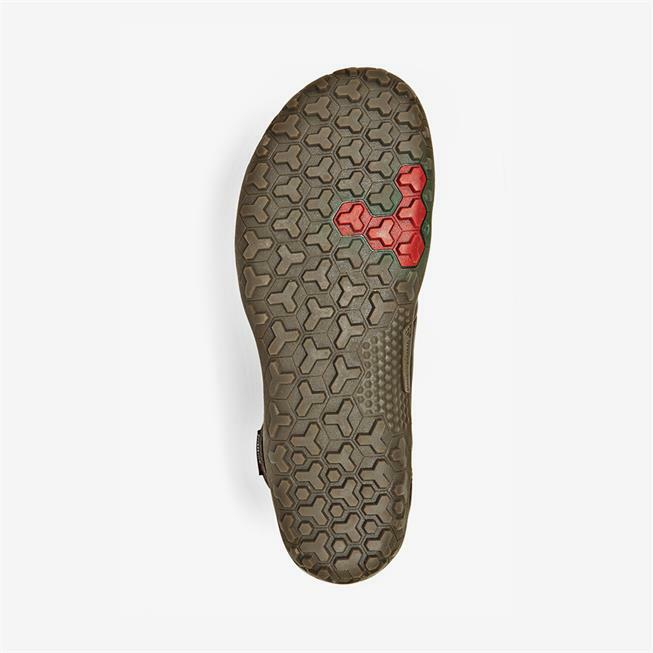 The tread is tough enough to protect my feet but not take away from the barefoot feel, the ankle height gives me a secure feeling on uneven, rough terrain and they are so light you don't notice you have boots on. 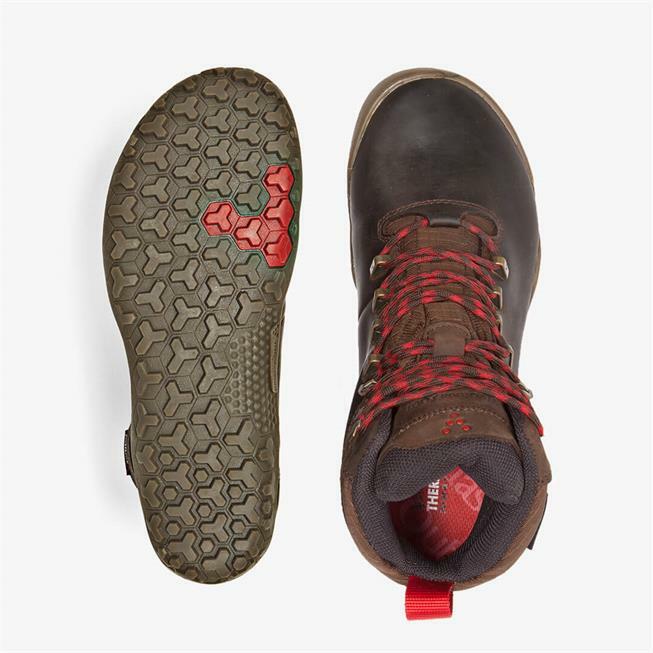 I wear a size 8 wide and ordered a new pair in 39 (my older trackers are a 39) but the new pair were a little too long (width was perfect) even with thick socks. 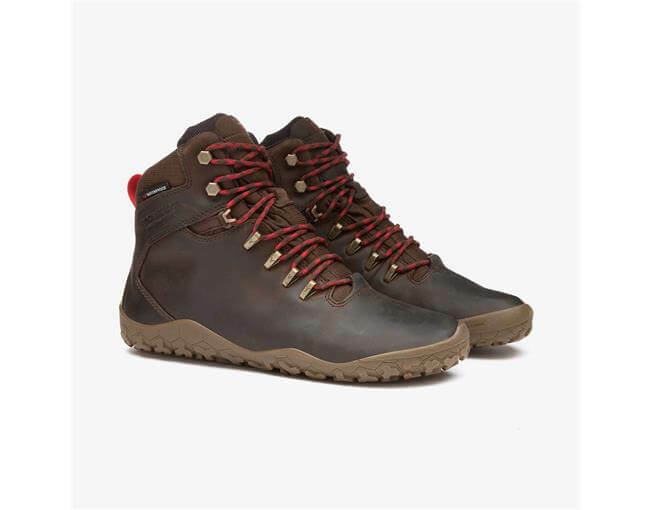 I love these boots so much I will reorder in a 38, have never worn such comfortable boots!